Content is one of the most important aspects of any website. With the rise of inbound marketing, content has become front and center in the minds of marketers. It is what search engines and people are looking for. It’s what drives visitors to your site and keeps them there. 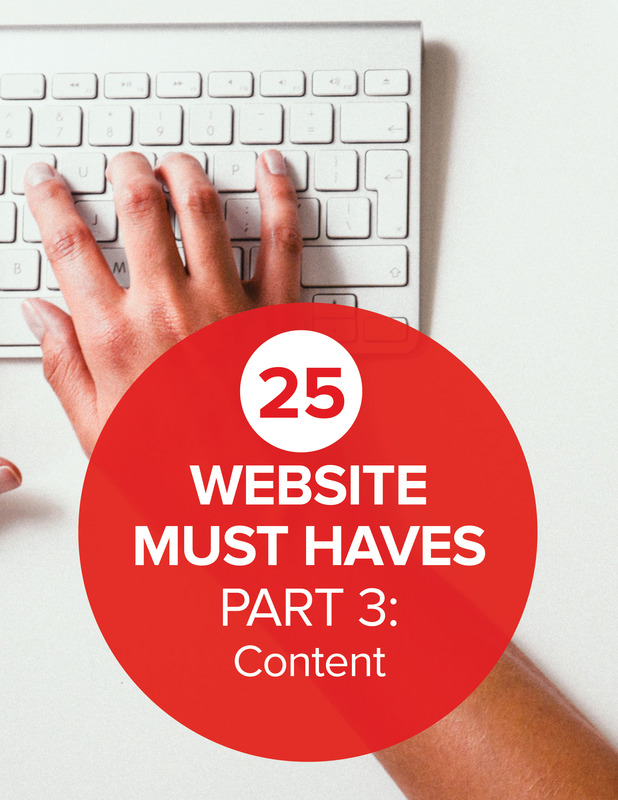 must-haves for creating killer website content.